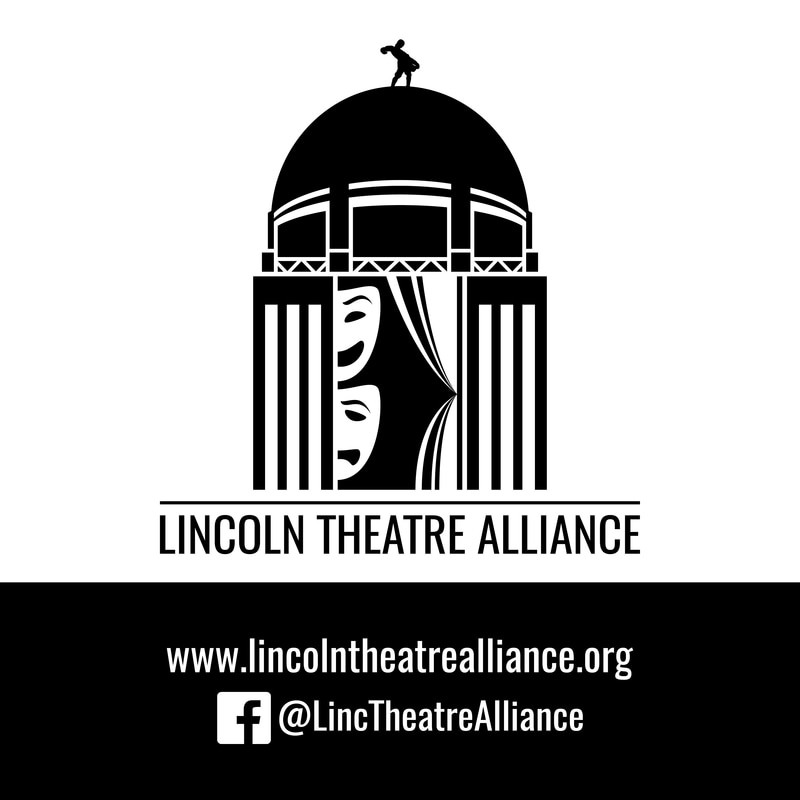 The Lincoln Theatre Alliance has designated 2017 as “The Year of the Family” - an opportunity for area audiences to consider "family" from many points of view. Families come in a magnificent range of sizes, shapes, and combinations. Celebrating all the ups and downs of what it means to be a family and so throughout the year participating LTA member theatres will offer shows that explore the idea of family. These shows will examine multiple aspects, and definitions of what family can mean in the 21st century. Productions will range from appropriate for all-ages musicals or comedies, to dark or dysfunctional-family-based dramas. Explore this theme by attending as many “Year of the Family” productions at as many different theatres as you can. Pick up a special punch-card and attend 10 shows to win rewards and prizes from participating LTA theatres. Look for the “Year of the Family” logo on shows that have been designated by the producing theatres as part of this year-long celebration, and find the list of shows below (we will be adding more titles - check back often!). Please note: A show participating in the “Year of the Family” celebration should not automatically be considered appropriate for all audiences. Check with the producing organization for information on a show’s content and subject matter. Individual theatre companies designate, at their discretion, which production(s) are eligible for participation in “The Year of the Family” celebration. ​or implementation of individual productions. Tickets for productions should be purchased from the presenting company, and are subject to that organization’s box office policies and procedures. Congratulations to Barbara Nieveen and Keith Larsen the winners of our first ever "Year of" punch card contest. 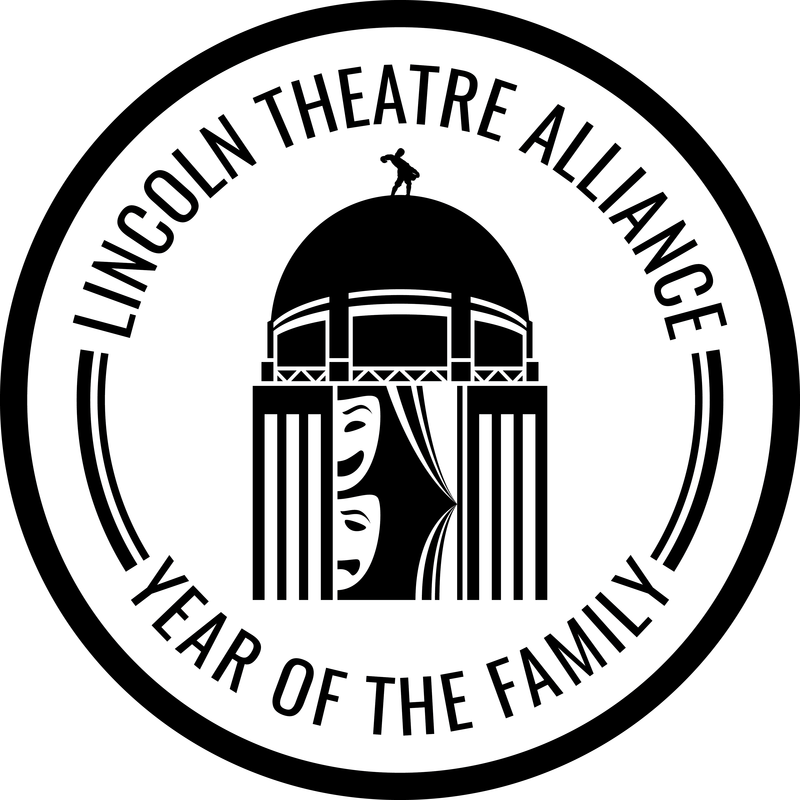 Both Barbara & Keith attended over ten "Year of the Family" productions at the various Lincoln Theatre Alliance (LTA) member theatres in 2017. They each received logo'd mugs/tshirts/totes and tickets from several LTA member theatres. 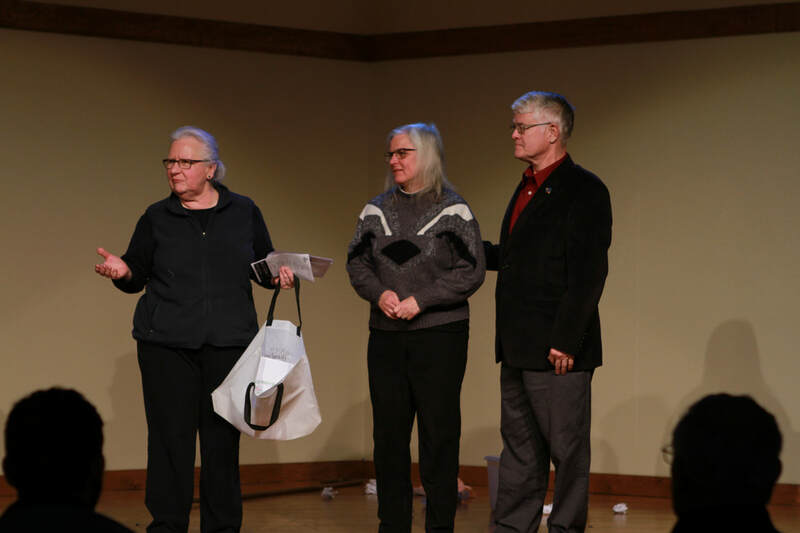 ​The presentation was made at the conclusion of the LTA's 10Minute Play Festival on Sunday, January 14th, 2018. We appreciate patrons like Barbara and Keith, for their continual support of live theatre in Lincoln and the surrounding areas. Pictured from left to right: Judy Hart, Angels Theatre Company, Barbara Nieveen, Keith Larsen. 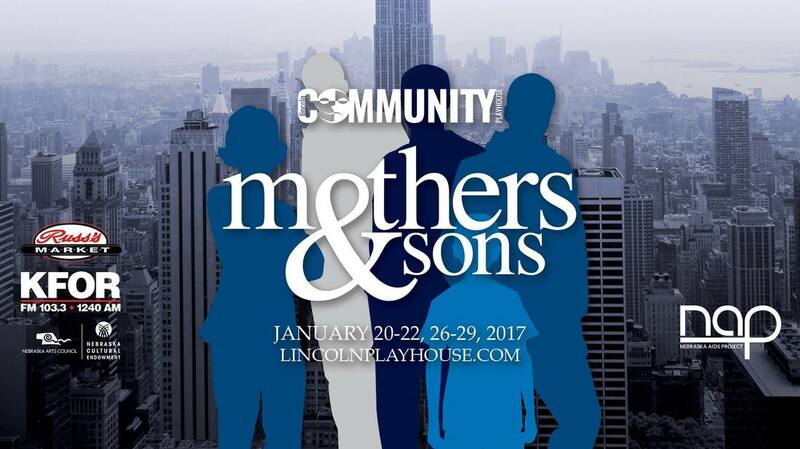 "Mothers & Sons" by Terrence McNally is a timely and provocative play that explores our evolving understanding of family in today's world. Iris and her mom live in a magical world calle Noctumo. When the world's rulers decide they want Iris to be their daughter, she starts on a quest to discover her past and find the true meaning of family. There are two sides to every love story. You will fall in love with Jamie Wellerstein and Cathy Hiatt as they recount theirs. Funny, honest, uplifting and intimate, with an exuberantly romantic score, this award-winning musical is an emotionally powerful story of two young New Yorkers who dive head first into a marriage fueled by optimism and the hope of finding true love. Through conventional storytelling and a musical roller coaster ride, the audience gets a unique look at their relationship over the last five years. A BRIGHT NEW BOISE is an award-winning play that delves into the prickly issues of faith, forgiveness and second chances. Sheridan Whiteside, having dined at the home of the Stanleys, slips on their doorstep, breaking his hip. A tumultuous six weeks of confinement follow. The Stanley living room is monopolized by the irascible invalid; ex-convicts are invited to meals; transatlantic calls bring a $784 phone bill; and the arrival of strange gifts from his friends further destroys domestic tranquility. BIG FISH tells the story of Edward Bloom, a man who has lived a full and fantastical life, filled with giants, witches and werewolves, marked by true love that stops time in its tracks, and framed by heroics that push the limits of believability. When Edward’s health declines, his son Will decides to find out his father’s “true” life story, once and for all. Music and lyrics by Andrew Lippa, and book by John August. 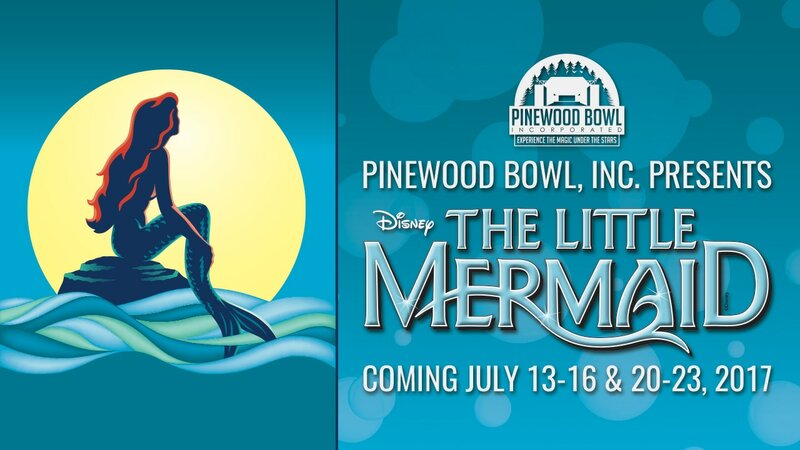 Based on one of Hans Christian Andersen's most beloved stories and the classic animated film, "Disney's The Little Mermaid" is a hauntingly beautiful love story about a young mermaid trying to find her place in the world. The music is by Alan Menken and lyrics by Howard Ashman & Glenn Slater include "Under the Sea," "Kiss the Girl" and "Part of Your World." Based on one of Roald Dahl’s most poignantly quirky stories, Roald Dahl's James and the Giant Peach JR. is a brand new take on this "masterpeach" of a tale. When James is sent by his conniving aunts to chop down their old fruit tree, he discovers a magic potion that grows a tremendous peach, rolls into the ocean and launches a journey of enormous proportions. James befriends a collection of singing insects that ride the giant piece of fruit across the ocean, facing hunger, sharks and plenty of disagreements along the way. YAAL - FIDDLER ON THE ROOF, JR.
​race, class, nationality, and religion. The Hundred Dresses is a 1944 children's book by Eleanor Estes. In the book, a young Polish girl named Wanda Petronski goes to a school in an American town, in Connecticut, where the other children see her as "different" and mock her.Wanda Petronski just wants to join the fun of having friends like everyone else, but in 1930’s small town America, a Polish immigrant doesn’t easily fit in. 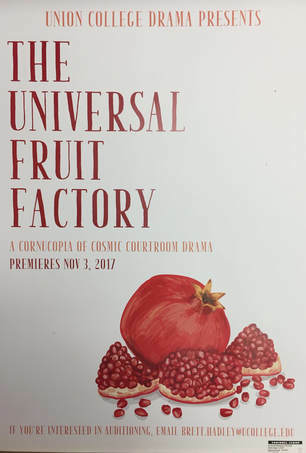 A one hour musical that puts the themes of the Great Controversy into a courtroom setting. The Great Controversy is a book by Ellen G. White, one of the founders of the Seventh-day Adventist Church. In it, White describes the "Great Controversy theme" between Jesus Christ and Satan, as played out over the millennia from its start in heaven, to its final end when the remnant who are faithful to God will be taken to heaven at the Second Advent of Christ, and the world is destroyed and recreated. Theatre Arts For Kids - SHREK THE MUSICAL, JR.
​Beauty is in the eye of the ogre in Shrek The Musical JR., based on the Oscar-winning DreamWorks Animation film and fantastic Broadway musical. It's a "big bright beautiful world" as everyone's favorite ogre, Shrek, leads a cast of fairytale misfits on an adventure to rescue a princess and find true acceptance. Part romance and part twisted fairy tale, Shrek JR. is an irreverently fun show with a powerful message for the whole family. We Would Love to Have You Visit Our Theatres Soon!